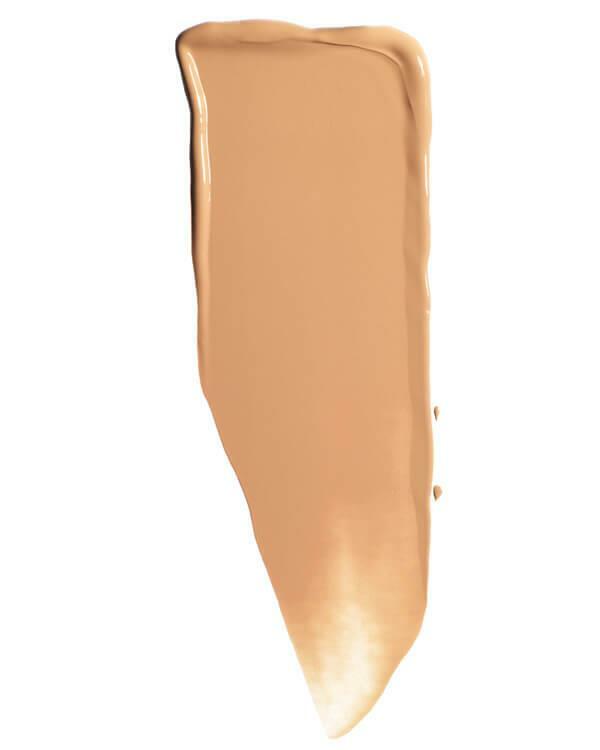 True Skin Serum Foundation Catalina SF7 is geschikt voor een medium huid met een warme ondertoon. 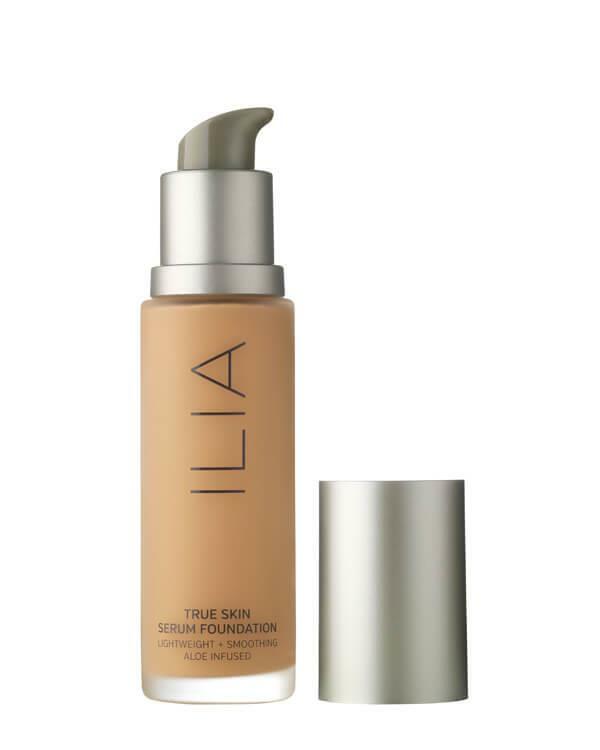 De True Skin Serum Foundation Catalina SF7 van ILIA bevat de volgende ingrediënten: Aloe Barbadensis Leaf Juice*, Coconut Alkanes, Caprylyl Methicone, Polyglyceryl-6 Polyricinloleate, Cetearyl Isononanoate, Polyglyceryl-2 Isostearate, Boron Nitride, Dimethicone, Disteardimonium Hectorite, Oryza Sativa (Rice) Hull Powder, Rosa Centifolia Flower Water, Gluconolactone, Glycerin, Isopentyldiol, Sodium Chloride, Coco-Caprylate/Caprate, Sodium Benzoate, Caprylic/Capric Triglyceride, Adansonia Digitata Seed Oil, Rosa Moschata Seed Oil*, Sclerocarya Birrea (Marula) Seed Oil, Simmondsia Chinensis (Jojoba) Seed Oil*, Squalane, Tocopherol, Triethoxycaprylylsilane, Pentylene Glycol, Pistacia Lentiscus (Mastic) Gum, Hydrogenated Lecithin, Potassium Sorbate, Calcium Gluconate, Ethylhexylglycerin, Jasminum Officinale (Jasmine) Flower/Leaf Extract, Phenethyl Alcohol, Bisabolol. May Contain/Peut Contenir [+/-: Titanium Dioxide (Ci 77891), Iron Oxides (Ci 77491, Ci 77492, Ci 77499)]. *Organic Ingredients. Ingrédients Organiques.